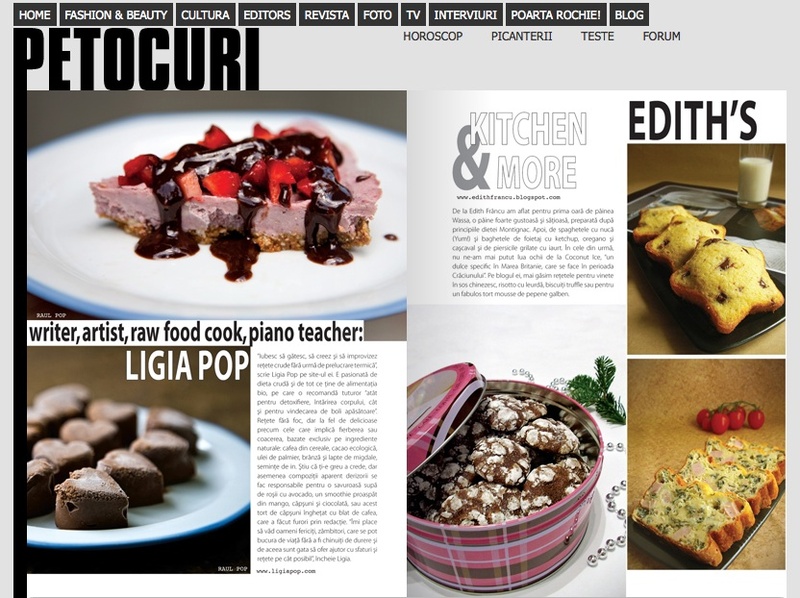 My lovely wife’s blog is featured in the October edition of “Pe Tocuri“, a popular Romanian magazine written for women. Since my knowledge of women’s magazines is virtually non-existent, I don’t have an American counterpart that I could use for a comparison, but I was certainly impressed with its thickness — each monthly issue is about 100 pages, and it’s not chock full of ads like the thick American periodicals, either. 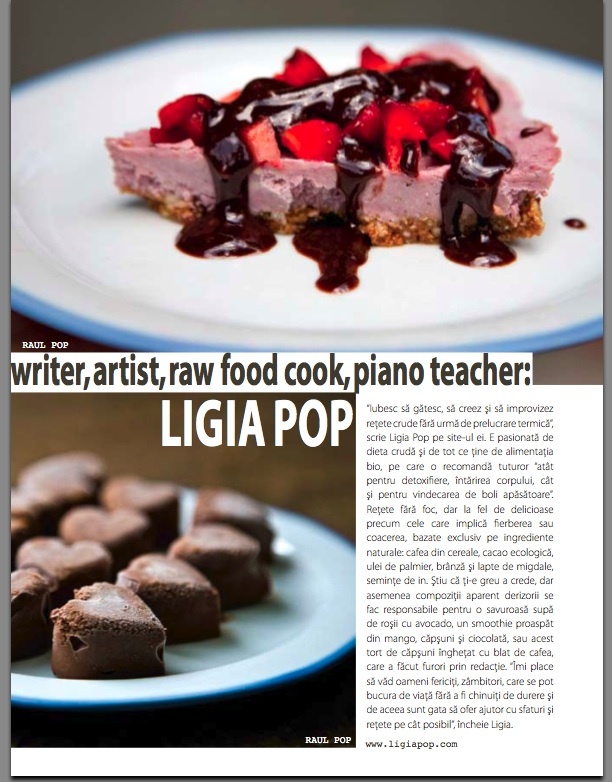 If you speak or read Romanian, you’re welcome to check out the magazine. 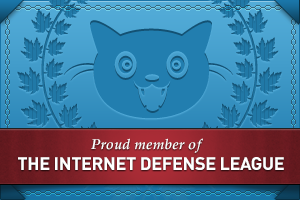 You can even download each issue as a PDF. I enclosed a couple of screenshots of the page where Ligia appears below. She’s on page 82, along with a few other Romanian cooking blogs of note.